You found the right website if you are searching for homes for sale in Miramar CA. Our website has EVERY Miramar home for sale in CALIFORNIA listed in SANDICOR. If you are a Miramar home buyer, our foremost goal is to provide you with exceptional customer service. Our goals are to help you purchase the right home, make sure you don’t miss out on any homes that meet your needs, and make sure you don’t pay too much for your next home. Please utilize our Miramar real estate expertise to make your home search and buying experience as stress free and rewarding as possible. If you considering selling your Miramar home, we utilize the latest, cutting-edge, real estate marketing tools to expose your property to the widest range of potential buyers. We are here to get your house aggressively marketed to sell as quickly as possible and for the best price! Our goals are to help you get your Miramar home sold, put you in the strongest negotiating position as possible, and to make it easier for you and reduce surprises. A suburb of Mira Mesa, Miramar is a northern neighborhood of San Diego. Most of the residents of Miramar live on the Marine Corps Air Station Miramar, which used to be known as the Miramar Naval Air Station. The neighborhood is actually home to the real TOPGUN, which was made famous by the moving starring Tom Cruise from 1986. In 1995, NAS Miramar was realigned by the BRAC or Base Realignment and Closure program. At this point, it was turned over to the Marine Corps and used as a helicopter and fixed wing base in 1999. Home to the 3rd Marine Aircraft Wing, MCAS Miramar is found about 10 miles north of Downtown San Diego. The air station contains the airfield called Mitscher Field, which was named after Admiral M.A. Mitscher. He was the commander of Task Force 58 during World War II. The air station used to be the location of the Pacific fleet fighter and Airborne Early Warning and Control aircraft. It’s best known, however, as the former location of the US Navy Fighter Weapons School and the TOPGUN training program. When the TOPGUN program was in its heyday, the station took on the nickname of Fightertown USA. Within MCAS Miramar, there are a few very interesting attractions to enjoy. The Miramar National Cemetery is located here as an extension of the Fort Rosecrans National Cemetery. It’s also home to the Flying Leatherneck Aviation Museum, which the public is welcome to enjoy. Maybe the best attraction found within MCAS Miramar is the Miramar Airshow. This is a major airshow held every October at MCAS Miramar. 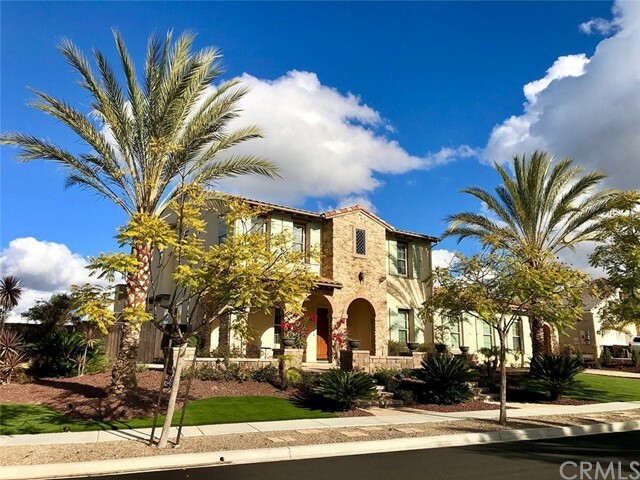 Due to the central location, Miramar is one of the most recognized real estate markets in San Diego County. It has historically maintained a very high occupancy rate compared to other markets in the county. The homes throughout include many different designs and styles. Many provide large yards with multiple-acre lots and incredible views of the mountains, ocean and valleys. Single-family homes, townhouses and condos are all found throughout the area. Many of the homes are older, but there are some newer, more modern homes, as well. Most single-family homes will sell for around $700K, while condos will sell for around $400K. Along with the military establishment, Miramar is full of great things to do. A vibrant retail community is found throughout with plenty of outdoor recreational attractions, as well. The warm weather year-round allows residents to enjoy the attractions and amenities most days of the year. Miramar is also found only a short drive from Downtown San Diego and it’s not far from Riverside and Orange Counties. Both I-5 and I-15 are found in Miramar giving resident easy access to the extended area. In addition, the Pacific Ocean is just minutes away. Many of the residents of Miramar are part of the military. Those living here enjoy a family-friendly atmosphere with plenty of things to do. Housing is more affordable than some of the other areas and many of the homes come with larger tracts of land. Buying or Selling a Miramar, CA Home?